When we experience any kind of emergency or accident, the first thing we think of is where to go for help. At Carlos Chong Family Dentistry we hope that your teeth stay healthy and strong for years to come. But if you or a loved one has the unfortunate experience of an untimely dental emergency, give us a call at 760-634-7980, where our team offers same day visits for immediate care and pain relief. When you come in for care with us, your comfort and care is our top priority. If you are experiencing pain in your mouth or have encountered a dental injury, don’t hesitate to give us a call at 760-634-7980. Our at-home care tips for your dental emergency may make the difference in saving a knocked-out or detached tooth, but it is in our office that we can properly care for and restore the natural health of your teeth for a stronger smile down the line. Knocked-Out Tooth: Hold the tooth by its crown and avoid touching the roots or any gum fragments. Gently place the tooth back into position. If this is not possible, place the tooth into a small container of whole milk or saliva to keep the tooth hydrated while you come in for care. Toothache or Broken/Cracked Tooth: Rinse your mouth gently with warm water and floss to gently remove any trapped food particles. Apply a cold press to the side of the mouth to reduce swelling and numb any pain while you call the dentist. Other Dental Emergencies: Never place aspirin into the affected area if a tooth has been chipped, fractured or broken. This may cause more damage to the tooth, nerves and surrounding gum tissue. In any emergency, keep the mouth clean and avoid aggravating the injured area by rinsing, cleaning or flossing gently and seeking immediate care. 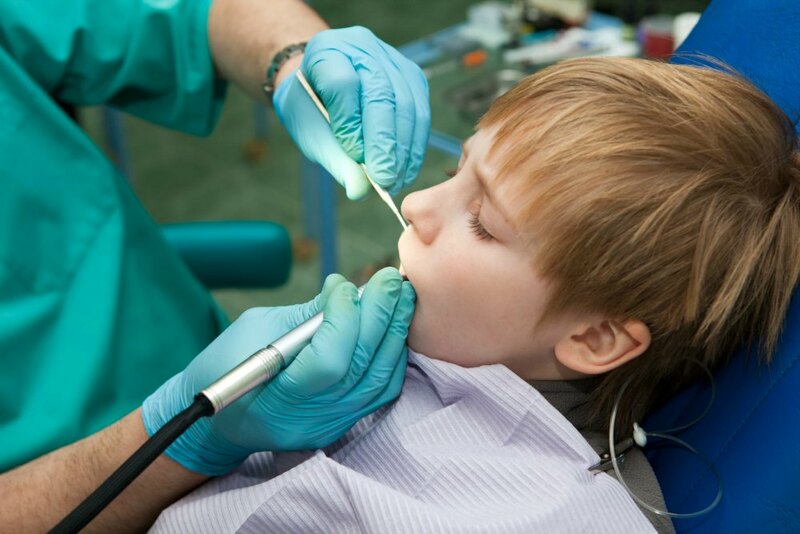 Whether it happens at a Sunday family barbeque or you get a late night call from your child’s sleepover, you need to know you’ll be taken care of in the case of an untimely dental emergency. At Carlos Chong Family Dentistry each of our patients deserve fast relief from pain with our high quality same day services. 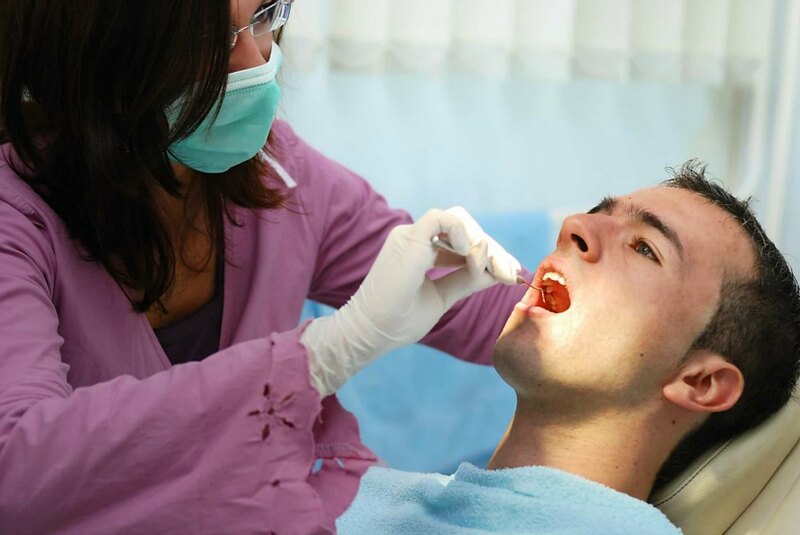 We understand that dental emergencies have a mind of their own and can occur when they’re least expected. For gentle care with exceptional services, give us a call at 760-634-7980. No matter your current dental solution, we hope to encourage your smile to last a lifetime of health and support.